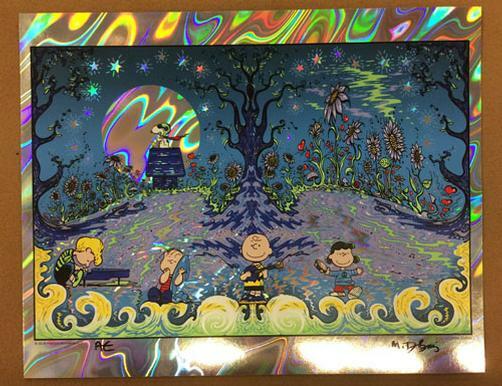 Original silkscreen limited edition art print EVENING CELEBRATION featuring the characters from Peanuts. 14 x 11 inches. 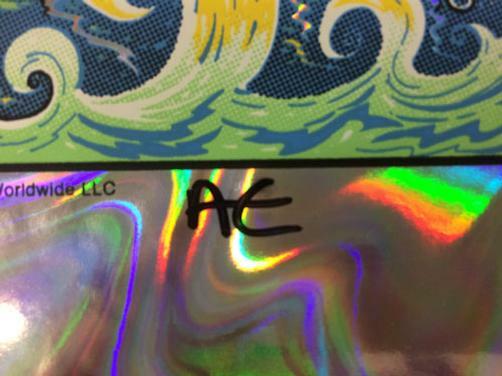 Printed on foil paper. 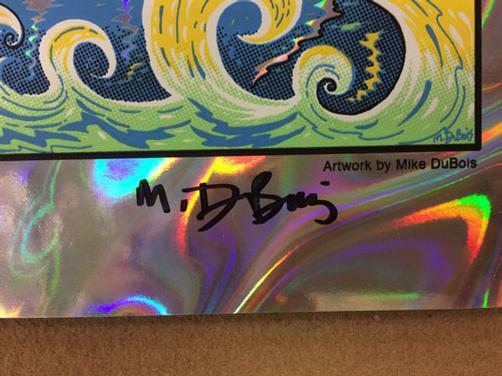 Signed and numbered as an AE by the artist Mike DuBois.